What can we say about this event? Words alone cannot do it any justice. A landmark event for our community. 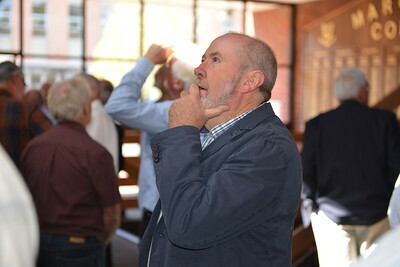 Thank you to all our guests, including the Marist Brothers, our Old Collegians, current and former staff, parents and friends of the College who supported this event and made it such a memorable occasion.